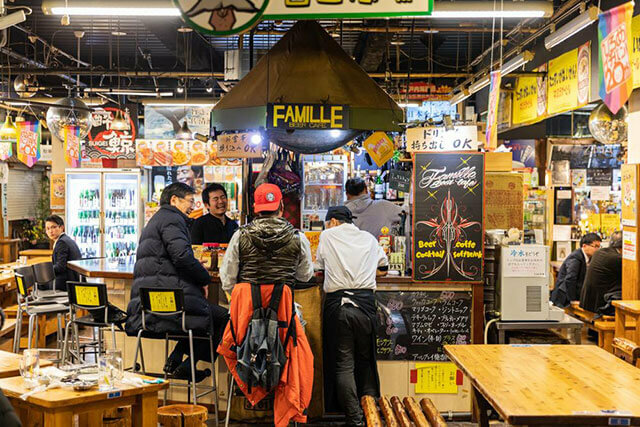 While Japan is famed for its traditional cuisine, including sushi, sashimi and ramen noodles, some travelers might be surprised to discover that the country also makes delicious burgers. 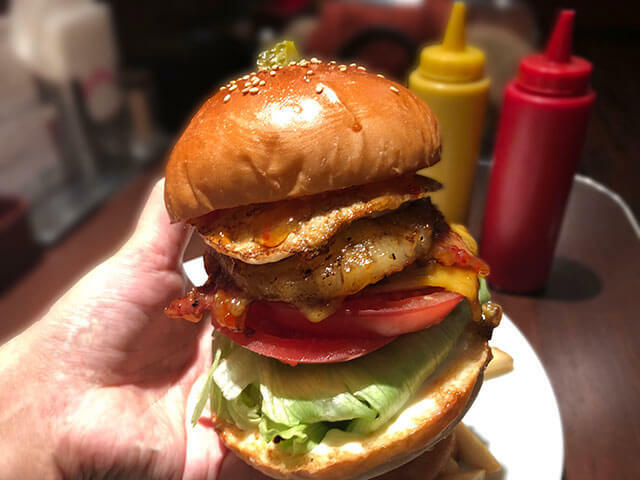 Whether you’re exploring the bustling streets of Shibuya and Shinjuku or mingling with the locals in Harajuku and Ginza, here are the top places to chow down on the best burgers Tokyo has to offer. If you’re after a taste of Southern California in the heart of Tokyo, head to the Great Burger, which is located between Omotesando and “Cat Street”. Join the queues of local students waiting for their freshly made Cheese Burger (1,242JPY) or opt for something slightly different with a Mango Burger or Asparagus Burger. When exploring the quirky vintage clothing stores and cosplay shops of Harajuku, stop in for lunch at Umami Burger - a Los Angeles-based burger joint that opened in Tokyo in 2017. Vegetarians will love the Falafel Burger (1,280JPY), which features a falafel patty topped with couscous, crushed avocado, lettuce, Tajiki-sauce and pickled onion. Another popular Harajuku burger joint that’s conveniently located in Omotesando is Fellows Burger, which prides itself on using premium Australian beef and slow-cooked smoky bacon. Try the Avocado-Cheese Burger (1,300JPY) with coleslaw for something different, accompanied by a side of fried potatos washed down with homemade iced tea. Another LA burger institution that’s made its way to Tokyo is Fatburger, which dishes up massive burgers featuring juicy patties and is licensed for those wanting an accompanying drink. Sample their limited edition menu item that is unique to Japan, including the US Kingburger (2,560JPY). And there are also classic menu items that are the Original Fatburger (680JPY) and their Chili Cheese Fries (500JPY). Founded by school buddies Shogo and Taiji, Whoopi Goldburger is an unpretentious Shibuya burger shop that’s become famous for its puns. Juicy patties feature in their Sunny Side Kevin Bacon burger (1,440JPY), which comes with bacon that is smoked on the premises, and you can opt for a side of fries or mashed potato. If gourmet burgers and artisan coffee are more your thing, head to Burger Kitchen Chatty Chatty in the Shinjuku Gyoen National Garden, which offers 15 different kinds of hamburgers. Homemade buns are topped with pork and beef-blended patties plus a variety of toppings, with sides including fries, salads and soups. Castle Rock is another Shinjuku burger joint set within a brightly-lit restaurant, with their gourmet burgers complemented by T-bone steaks and smoky barbecue ribs. Burger toppings include homemade sauces and seasonal ingredients, as well as house-cut fries, with beer and wine also available to wash down your meal. While Brozers' Ningyocho is the long-running head of this chain store, a new branch in Ginza’s Shintomicho is also dishing up their decadent burgers, fries and shakes. Juicy 100% beef patties are served on Brozers' generous buns, with hearty toppings that include bacon, cheese, egg, lettuce and even pineapple. Originating in Queens, New York, Bareburger is a gourmet burger hotspot that’s directly connected to Ginza Station and offers delicious organic patties, accompanied by rich milkshakes and organic wine. Choose between the “Tomorrow Burger” that’s made using Kuroge wagyu beef or opt for the. “Be My Burger” original burger that you can choose ingredients yourself. Open 24 hours, Sakura Cafe in Ikebukoro is the place to head for a late-night burger feast, with their Gratin Burger (1,280JPY) being the house speciality. There are also more than 60 different beers from around the world available, with an open-air terrace where you can enjoy your meal while watching the world go by. If you’re after a delicious burger with a distinctly Japanese twist, head to deli fu cious where fish burgers are made in-store by sushi craftsmen. 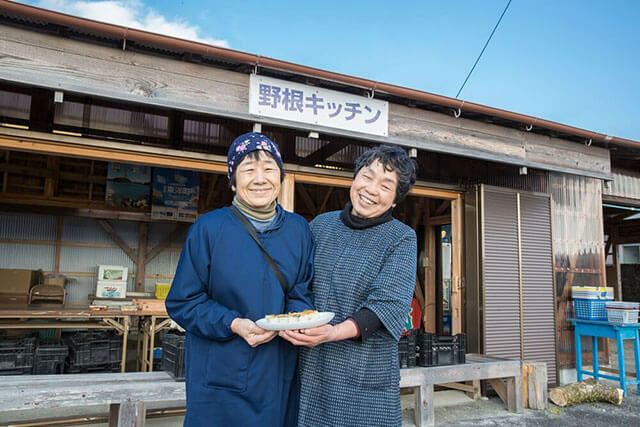 They’ll have your camera clicking with their Konbu Fish Burger, Saikyo Yaki’s Strongest Burger and Sushi Craftsman’s Favorite, with a range of side salads made to order.